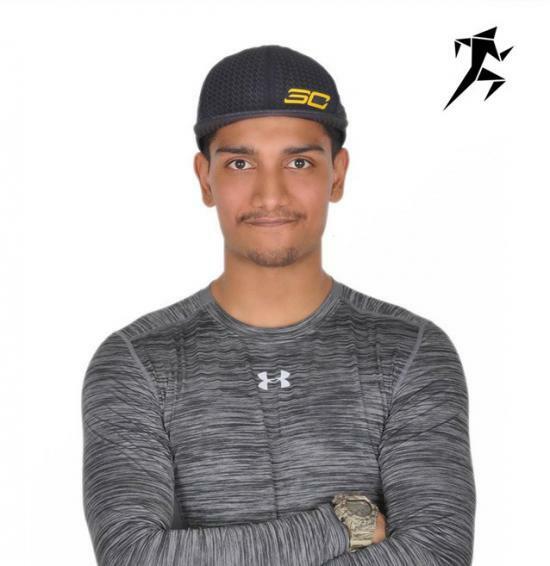 Sharjah Personal Trainer and fitness coach Musa’s expertise lies in Weight Loss, CrossFit, Weightlifting, Gymnastics, Strength training, Calisthenics and Kids Fitness. When Musa began his fitness journey, he knew that two qualities are immensely important. Patience along with consistency, if anyone wants to reap rewards of any form of physical training or methodology. Musa is specialized in CrossFit andis a fully qualified level 2 Crossfit trainer. He has done fitness courses such as PTA Global Certification in Personal Training, Active IQ Level 3 Personal trainer Course. The sole factor that motivates him to pursue such extensive knowledge is to aid and help clients get fitter not only faster but in a safe and profound manner which improves their quality of life. He is here now to give a big impact on your training program in all areas of Sharjah and Ajman – at home or in your gym. 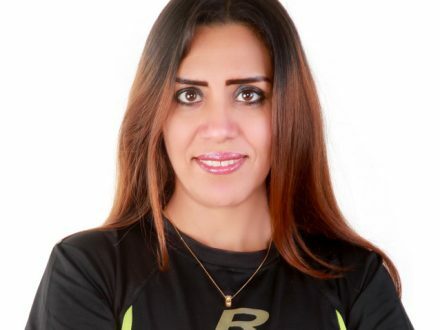 As a personal trainer in Sharjah Musa’s core strengths are Weight Loss, CrossFit, Olympic weightlifting, Gymnastic strength training and calisthenics. CrossFit is a strength and conditioning program which consists of workouts that are functional workouts performed at high intensity and can be done by individuals of all fitness levels, the benefits of performing functional movements at high intensity are enormous, such as it not only increases your strength but at the same time increases other aspects of your fitness such as endurance, power, strength and flexibility. Crossfit is also one of the best styles of training for gaining muscle and weight loss. The purpose of gymnastic strength training is to solely focus on increasing your core and connective tissue strength as well as getting you lean in the shortest time frame possible. Gymnastic/Calisthenic Strength training can also be performed by individuals of all fitness levels, as each workout is going to have certain progressions that a person is required to master in order to move on to the next progression which will later on eventually enable the individual to master a specific high skilled bodyweight movement. Over the years working as a coach, if Musa could name a thing that he loves and makes him passionate about coaching it is watching people achieve goals they thought their body would not be able to achieve. 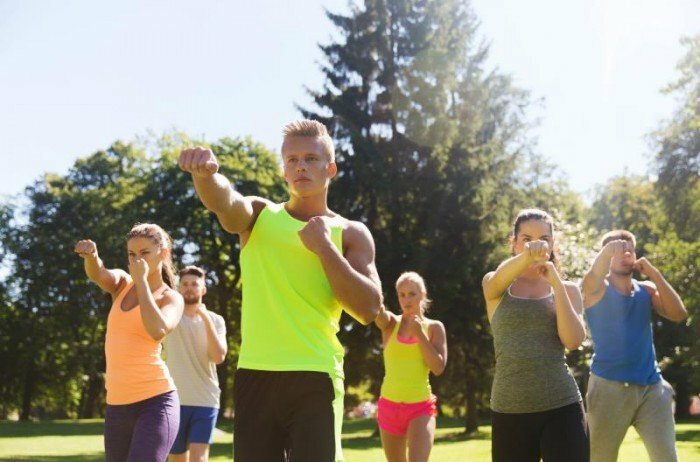 Whichever methodology you prefer, the program of that specific methodology is going to be tailor made personal training plan to enable you to achieve your fitness goals. Musa will take care of each and every aspect of your fitness while moving forward towards your fitness dreams. 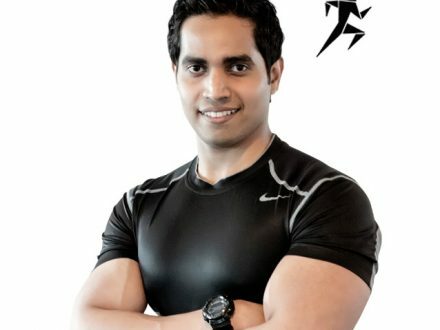 What you can expect when being trained by Musa is your approach towards physical training will change, that working out begins to feel more fun rather than a burden and this change in mindset is also going to have a positive impact on your everyday lifestyle, In addition it will also boost your confidence and self-esteem. The programs are tailor made to help you achieve your goals, be it losing weight , gain muscle mass, learn Olympic weightlifting movements or even learn how to perform Gymnastic/Calisthenic skill movements by building the strength gradually over time. Be it any of these the majority of the workouts are going to have an emphasis on improving your core strength as well, strengthening your ligaments and tendons, making you more flexible over time, the purpose of these is to ensure that at the end of the day the quality of your life improves as well, not only inside the gym but outside the gym. • Active IQ Level 2 Certificate in Fitness Instructing. • Active IQ Level 3 Certificate in Personal Training. • Mobility and flexibility training. DiFit Personal Training Kit includes TRX, resistance bands, kettle bells, slam balls, strength bags, skipping rope, agility ladder and boxing gloves & pads, mini band, body composition analyses device. Training methods can be adapted on the based on your goals and initial assessment report. Musa is based in Sharjah with a very good knowledge of the UAE. This allows him to provide training in Dubai, Sharjah, Ajman The training can be provided at your home, your gym or outside locations. If there is a situation of you not having a place to be able to train at kindly inform him as he could held a session on certain timings at a GYM in Sharjah. The training can be provided individually, or for group of 3 to 10 people. Yes. You will complete an assessment form, which is inclusive of questions on your body type, personality, health, energy and fitness level. In addition Musa would also ask you regarding your lifestyle, tastes, sleeping timings, mood swings, minor personal information (job, travels, likes and dislikes). Yes, if your training required a special piece of equipment then the trainer will inform you to get that to achieve your optimum goals. Yes, Nutrition is a key component when it comes to achieving your goals, therefore depending on your goals Musa will provide advice regarding nutrition that will immensely benefit your physical performance and get you closer to your goals, Musa will be following up with you as will to make sure you are consistent and if there are certain changes that need to be made. If you need to cancel a session, please call your Musa directly. Musa is an expert when it comes to personal and group fitness. You can read and learn more about various fitness topics from the articles and Q&A’s Musa has written below. Some kids in the UAE do little or no extra-curricular exercise. How much exercise should your children be doing on a weekly basis and what are some great exercise types for kids? I have been training with Musa for around 2 months now and it has been a great experience so far. I have lost around 8-10 KGs since beginning and Musa's insistence and encouragement was instrumental in getting me closer to my goal, I have made considerable progress since I first started and feel alot stronger. 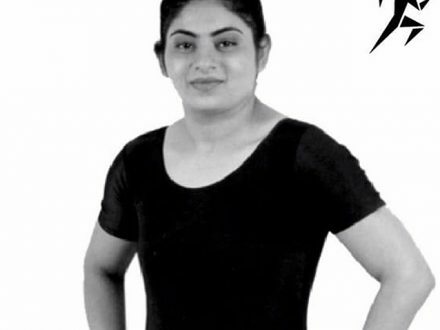 Musa is very knowledgeable and always ensures that I am performing my exercises right and has helped me improve my posture,in addition to other lifestyle and nutritional advice he has provided me over the course. Overall I feel great physically and mentally and would recommend Musa to anyone looking for personal training. A few weeks ago, I decided it was time to stop procrastinating and start focusing on my health. I was in terrible shape with poor posture and upper body strength. I decided to take a chance with a personal trainer as my previous endeavors on training alone didn't pan out as I liked. Musa has been a positive force in my journey to getting in shape. After hearing my goals, he's been laser focused on getting me results in the stipulated time. It's been a little over 10 sessions now, I've witnessed noticeable results in my stamina, core strength and endurance. The stark difference in my before and after has motivated me to show up at the gym even on days I am not training with a trainer. While, the journey has just begun and I still have a long way ahead, I've been in the best mental state in years. No one is saying the journey is easy, but the first step is crucial. Musa has to be appreciated for bringing me up to level where I have started exercising regularly, after going through a long phase of procrastination. A very young chap with a lot of sincerity, maturity and dedication. Musa has the potential to inspire and motivate clients of every age group to take up exercise seriously. Musa is focused on making every session more challenging than the previous one. He makes me push harder to achieve the goal set for the session. Looking forward to improve my fitness, reduce weight and increase my stamina, I'll continue with his training for a long time to come. I would also recommend Musa, Shihab and DiFit's dedicated team to anyone looking for fitness training."